We all know how busy everyone can get on the run-up to Christmas. 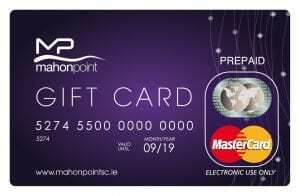 we are open later this Christmas, That’s the Point! Please note that our Award Winning Farmers Market will not be open on Thursday December 27th or January 3rd but will return on January 10th. And don’t forget, it’s not all about the shopping! 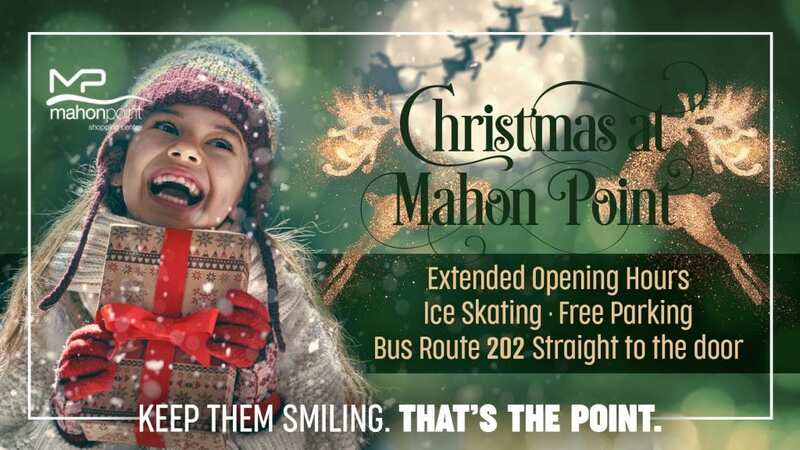 Enjoy a Family Day out at Mahon Point with a movie, a family meal or ice skating. And if you plan to Shop the Sales this year, see our Special Offers page for more info. Go see a Movie at Cork Omniplex. Click here for more details. 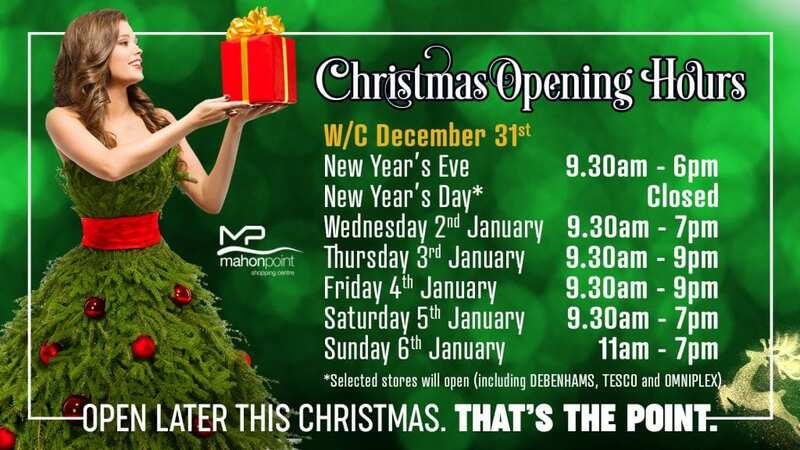 Happy Christmas and Happy New Year to all our Customers! 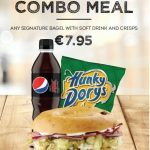 Combo Meal at the Bagel Bar!